My daughter has been wanting a Calico Critters car for a long time, so we finally got our first Calico Critters car, this is the Calico Critters 7 Seater car. It took her a while to convince me. 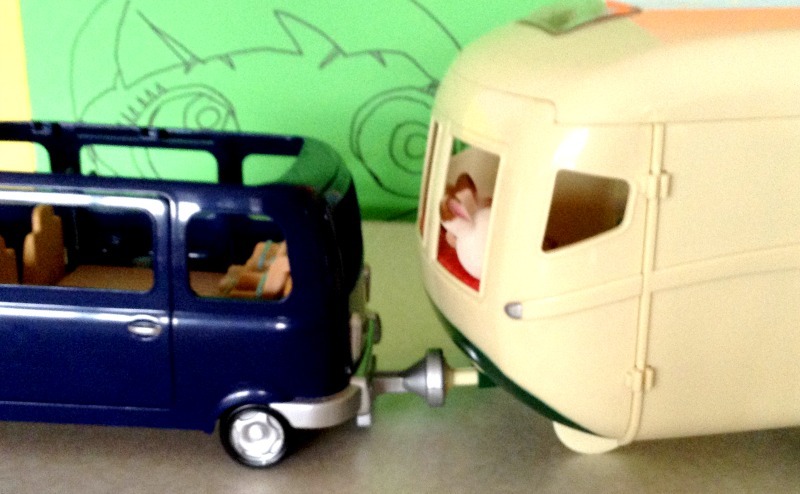 We had bought the Sylvanian Families Caravan toy, and now she needed a car to tow the caravan. And to be honest, she was right. What use would a caravan have if you cannot pull it, unless you just use it as a home in a caravan park. My children always wanted a seven seater in real life, and we still do not have it. 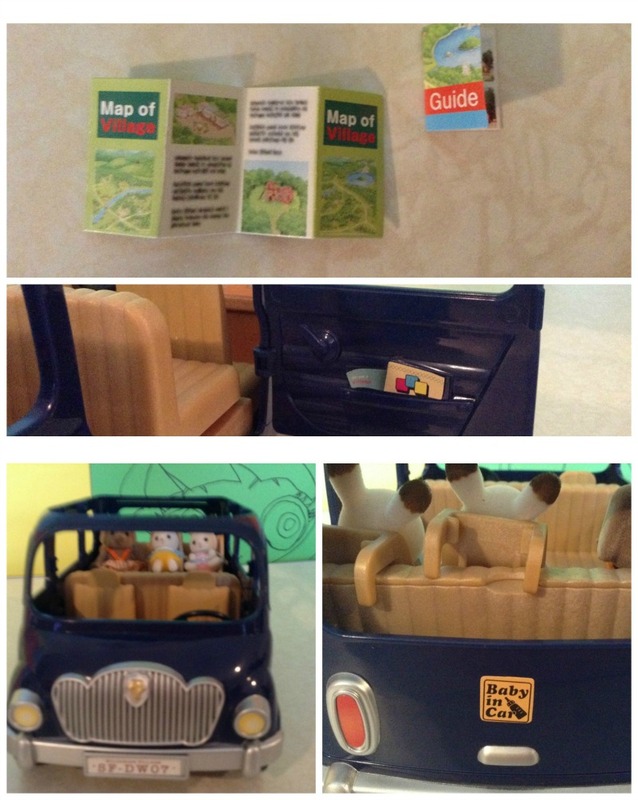 Instead we settled with the Calico Critters 7 seater car. At least we have now a 7 seater. The real one will come sometime. May I say that Mayla was over the moon when we got the car. How big is the Calico Critters 7 Seater Car? The car is spacious, and seats can be removed if you do not have seven passengers. For what age is the Calico Critters Seven Seater Car? This car is ideal for kids 3 and up, I would say till 12. Though younger kid will play more. My daughter loves it. 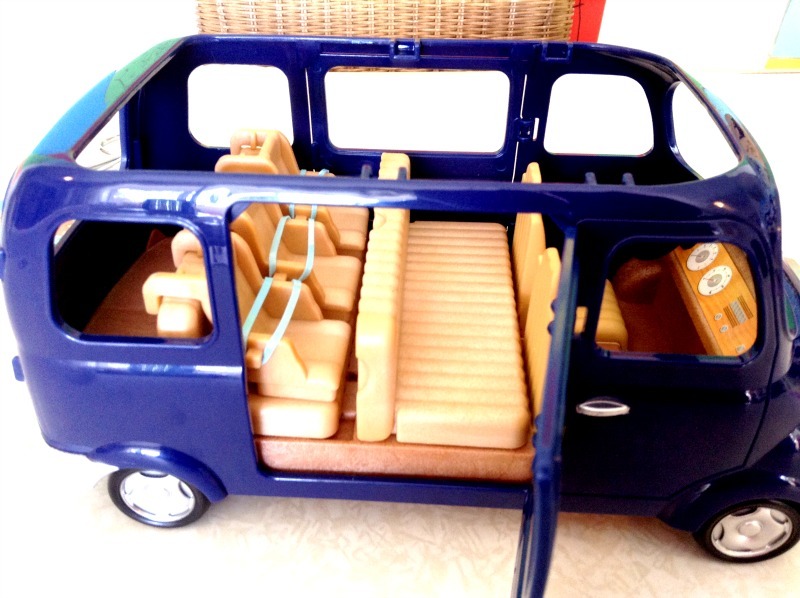 But adults also collect the Calico Critters, So do not be ashamed, if you are an adult you can buy your self this lovely seven seater car. 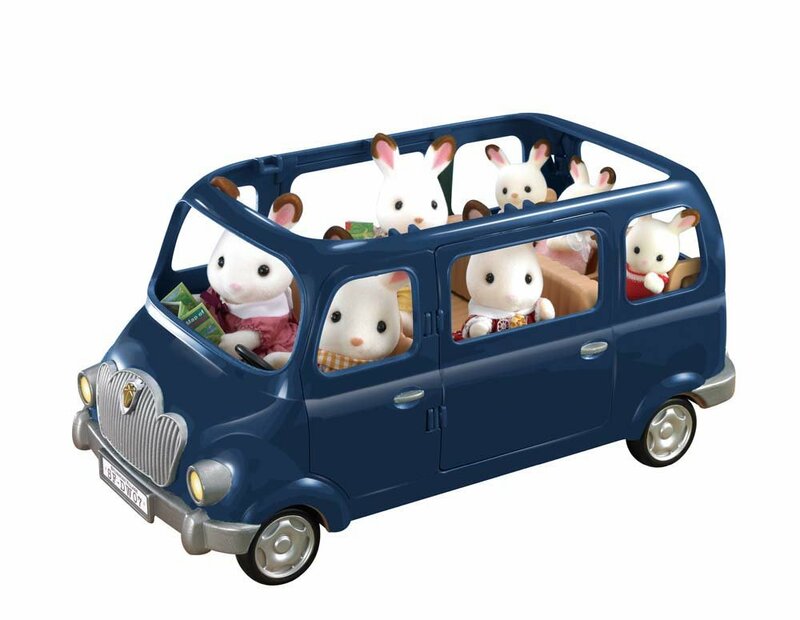 Depending on where you live this car is referred as the Calico Critters 7 seater or the Sylvanian Families 7 Seater car. 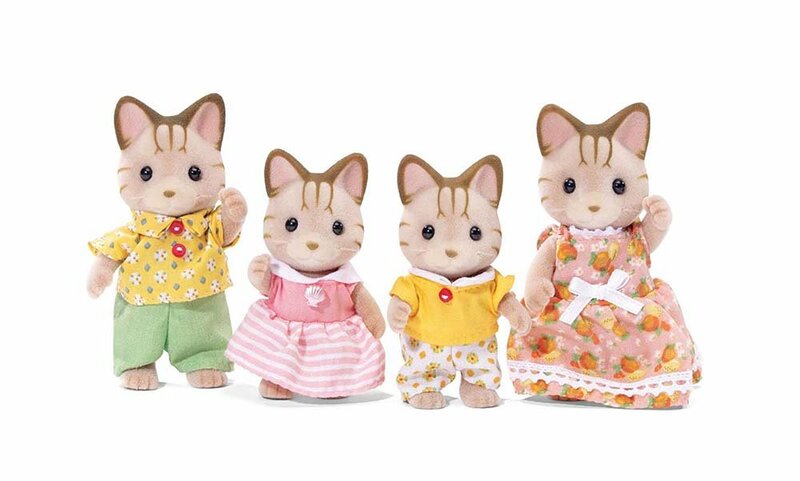 What Color is the Calico Critters 7 Seater Vehicle? 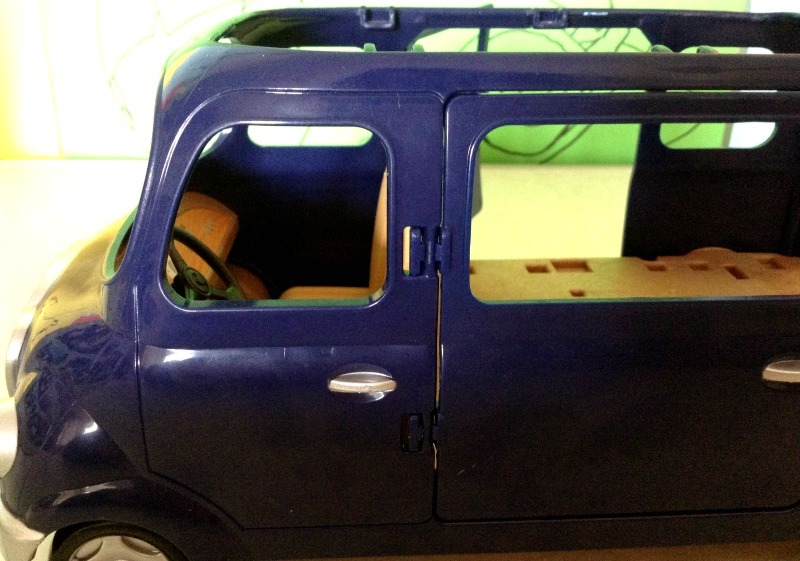 As you may have guessed the Calico Critters 7 Seater vehicle is navy blue. Not difficult to guess. I have not seen it in another color. 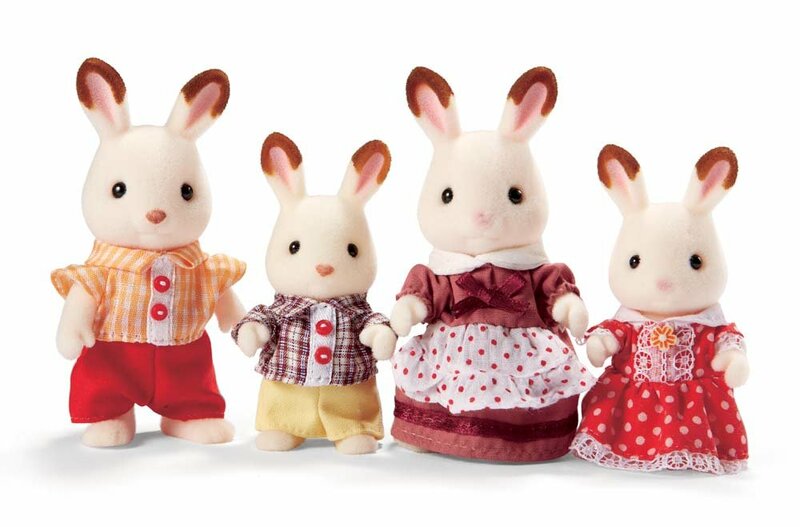 The Calico Critters 7 seater is ideal for the Calico Critters Hopscotch Rabbit Family, since they are a large family. 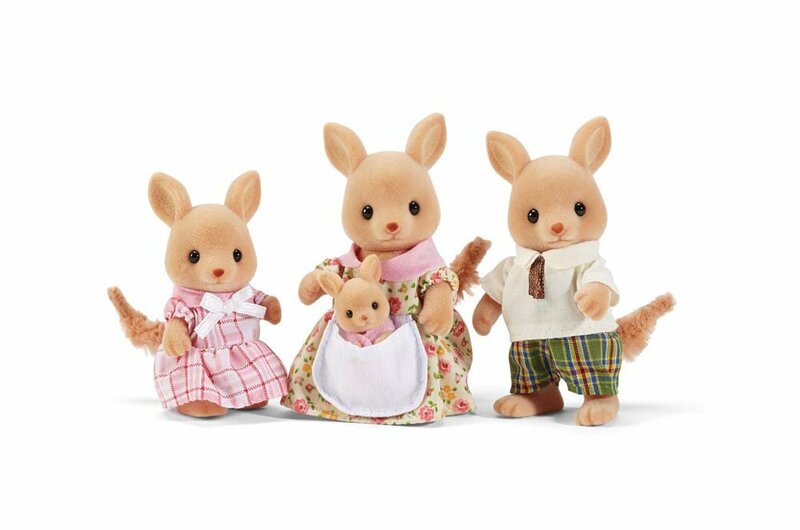 Her daughter Freya also lives in the Calico Critters Cozy Cottage, also known as the Starter home. What’s in the Front of the Calico Critter 7 Seater Van? 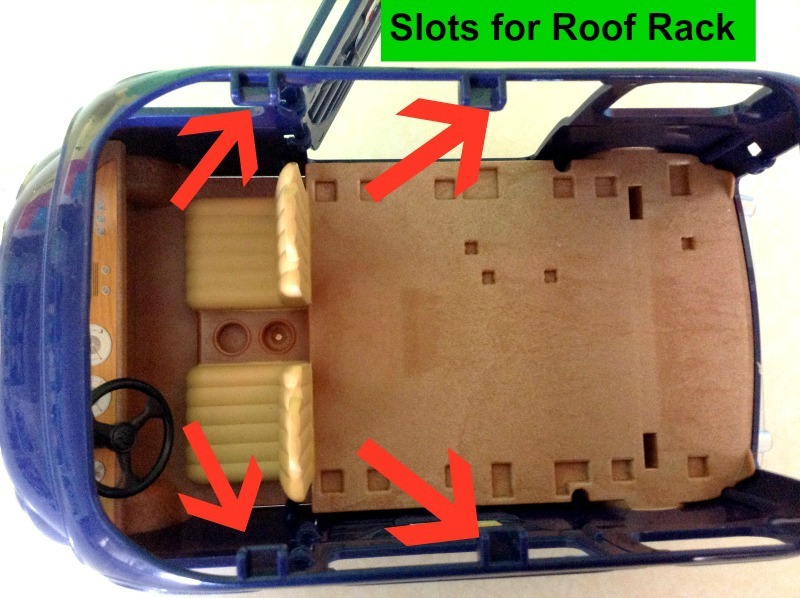 The front of the car has 2 seats, the steering wheel, and the dashboard. The dashboard is only a sticker imitating the dashboard. They have not put much detail in the dashboard, but enough for a child. The sticker has a speedometer, a tachometer(if I am not mistaken) and a fuel gauge. There is also the radio and other controls. There is not a gear box, accelerator or brake either. There are two cup holders on the floor between the two seats. 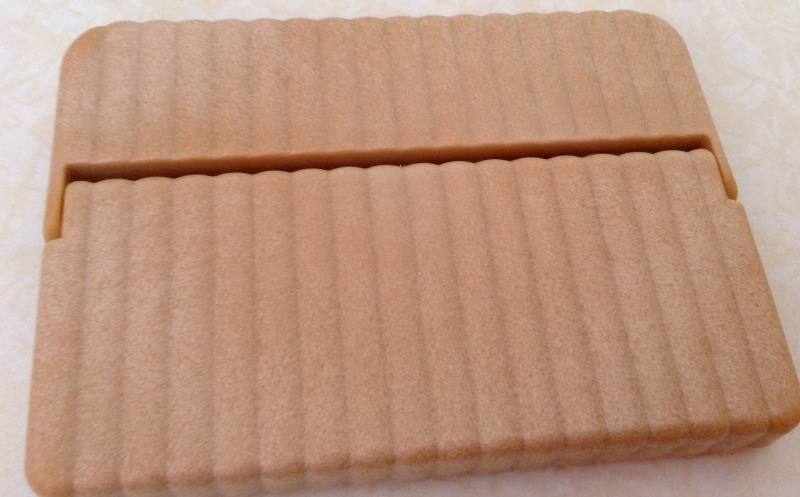 It is very simple, but it is more than enough for the kids and the critters. How many Rows does the Calico Critter 7 Seater Car Have? Besides the front row, the Calico Critter 7 Seater car has two other rows. The second row of seats is a seat for 2 adults . This seat is not reclinable. The seat can be removed and placed facing backwards, or at the back of the van. 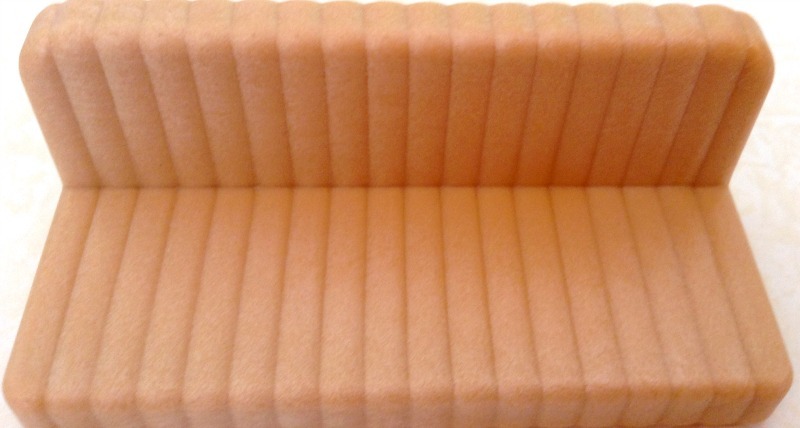 The last row of seats is a 3 seater, reclinable, It can also be moved to the second row. The seats are not very stable. 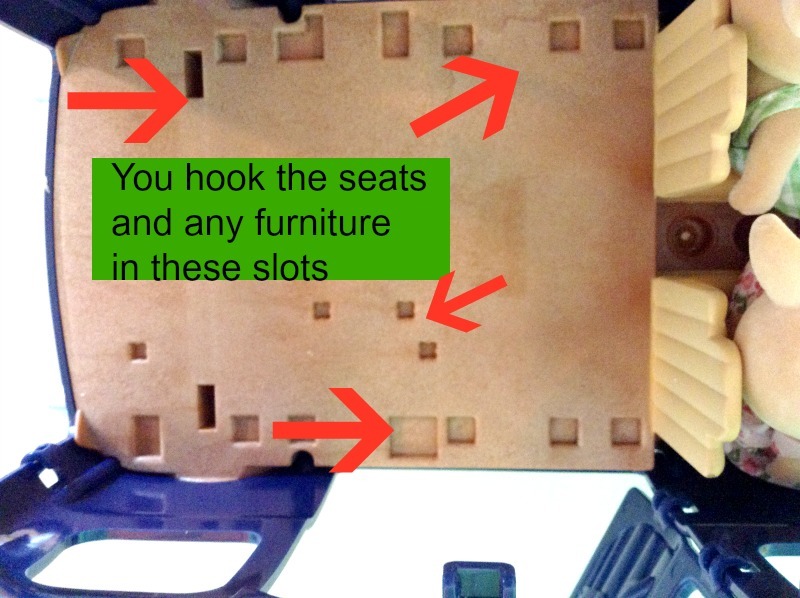 There are some slots where to hook the seats, but they may still move when pushing the car. 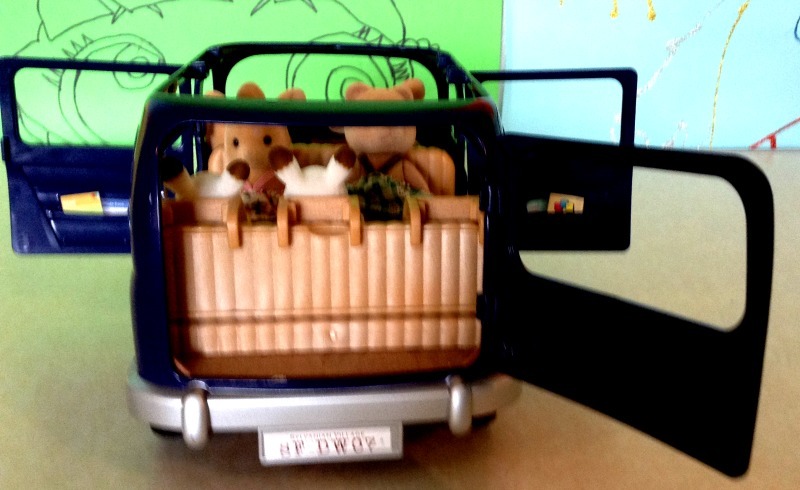 What about the Baby Chairs of the Sylvanian Families Seven Seater Car? The car includes three baby seats. The baby seats can be hooked to the last row of seats. 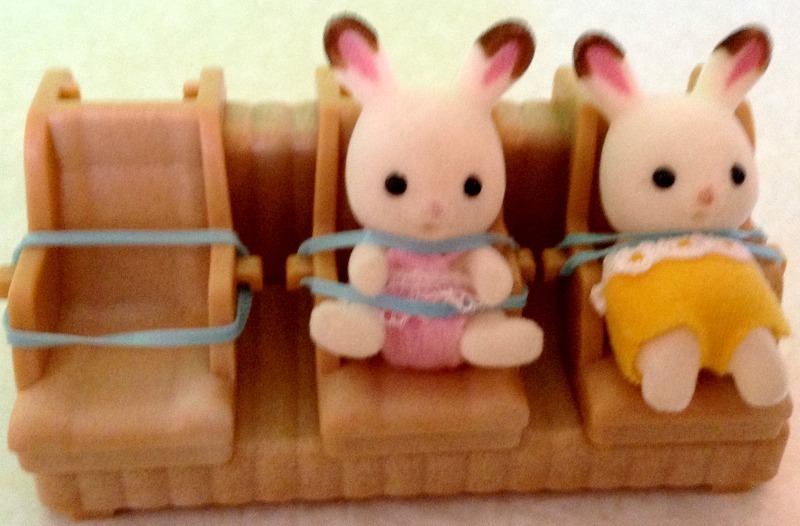 The baby seats come with an elastic to secure the critters in the seat . The elastic represent the seat belt. 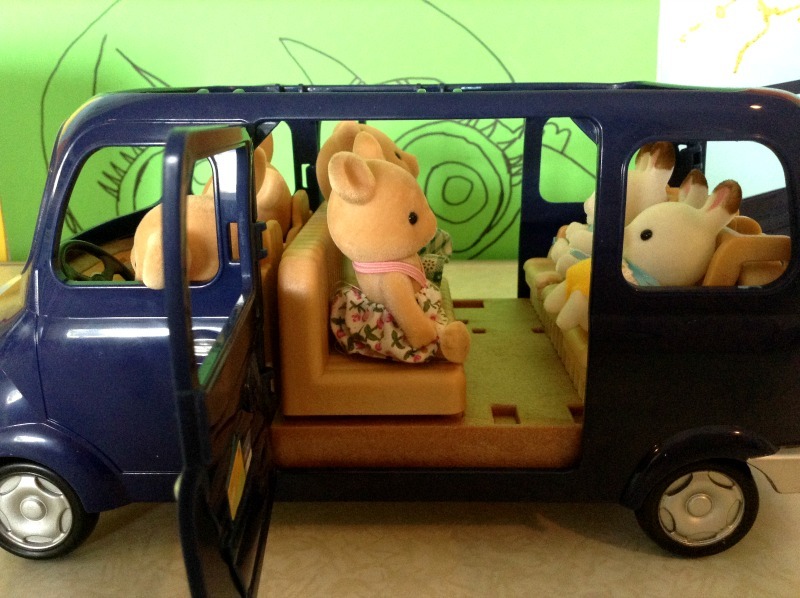 How do the Doors and Window Work in the Calico Critters Seven Seater Van? The two front doors of the seven seater do not open. 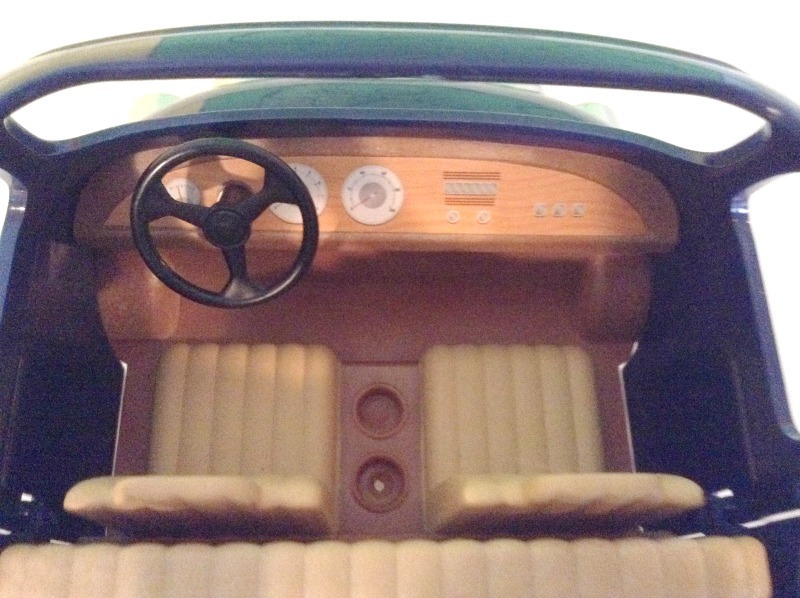 The back doors and the trunk door open. I love the door handles. I think they are cute. You do not need to click on the door handle to open. You just need to pull the door open. The car does not have a roof. and the window openings do not have glass or plastic in the windows. They are just open windows. But hey, as a toy is a really nice car to have. Kids can play for hours with it, and the only limit is their imagination. Does the Seven Seater come with a Roof Rack? 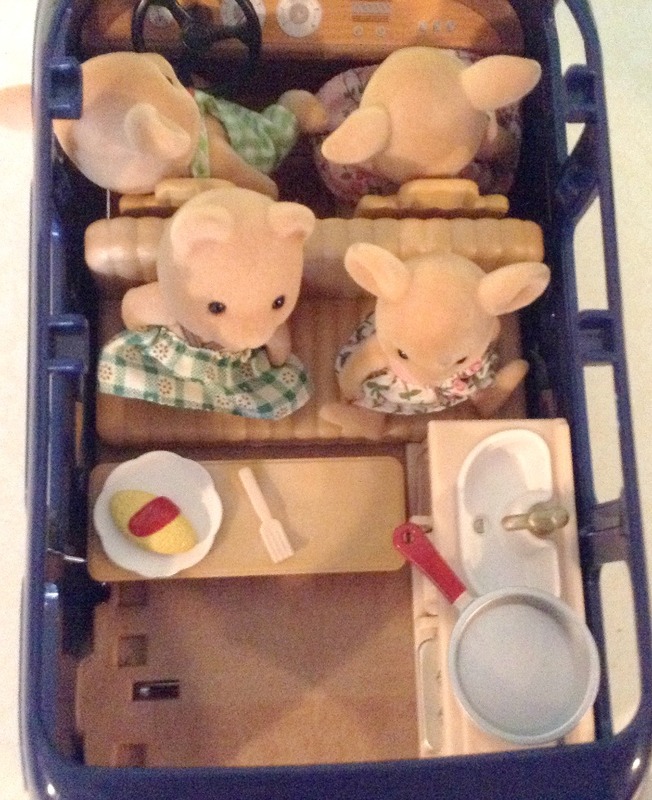 The Calico Critters 7 seater does not come with a roof rack. but you can always buy the Calico Critters Roof Rack and picnic set. This roof rack will fit perfectly in the car. Notice that the top of the car is prepared to have a roof rack. We have not got yet the roof rack but we are planning to get it. 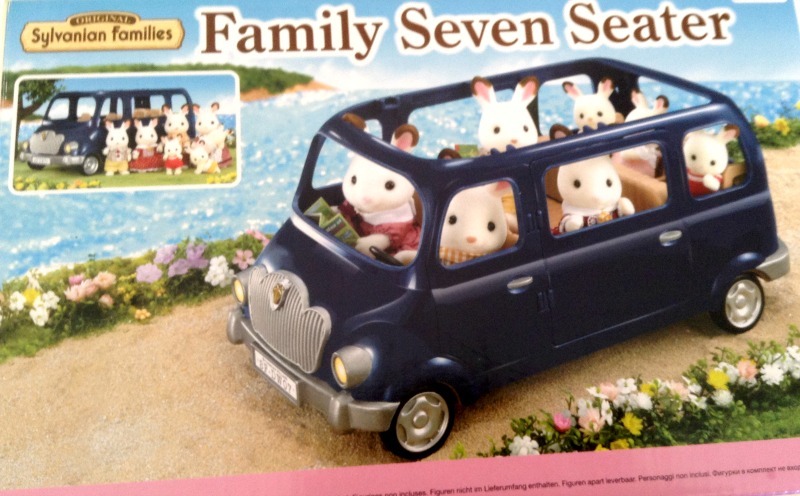 What’s Included in the Sylvanian Families 7 Seater Car? Stickers that imitate a map, a village pack, a colouring book and a village map. These stickers can be stuck on the side door pouches. The idea is that they look like a map in the door pocket. 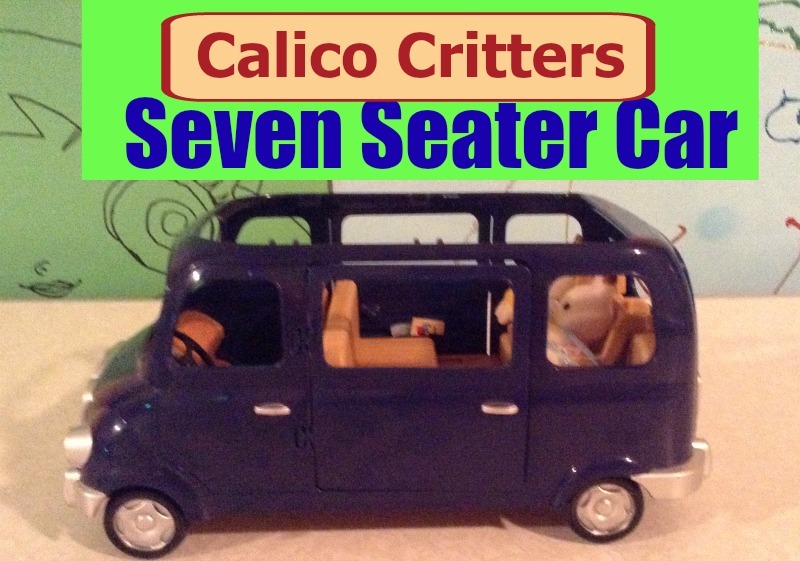 Is the Calico Critters Seven Seater a Car or a Camper Van? The nice thing about the Calico Critters 7 seater car is that you can convert it into a camper van. Remove the back seat and put any furniture you like, like a kitchen and a table, and you got a camper van. That is so cool. The car resembles a real seven seater. It is only missing the roof and the windows. and of course the engine. The table and kitchen in this image are not included in the Calico Critters 7 Seater, but it comes with the Calico Critters Cozy Cottage Starter Home. Can you tow the Calico Critters Caravan with the 7 seater? 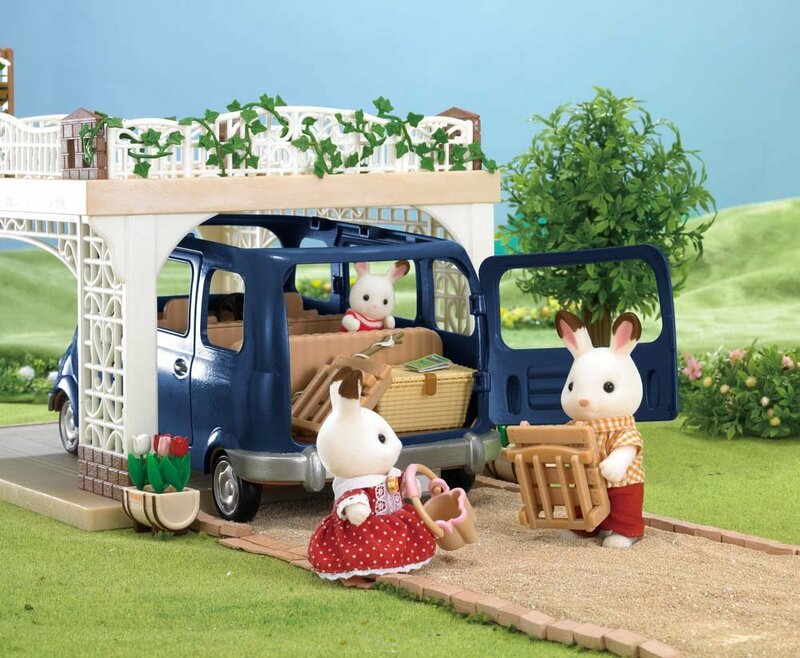 The Sylvanian Families 7 seater car can tow the Sylvanian Families caravan toy. So hook the hitch on the registration plate and you got a nice car to pull the caravan. All ready to go camping! Are Critters Included with the Seven Seater Car? This car doesn’t come with any critters. If you watch the video my daughter did, she opened the Chocolate Rabbit twins. That did not come with the car but separate. But you can buy any of the critters separately and if you see them you will not be able to resist them. They are so cute. And that it is for the seven seater car. We are ready now to go camping .